Much of learning in traditional Chinese martial arts involves re-imagining. A subset of learning involves re-naming. The purpose of re-naming is to re-imagine a process or practice you are already familiar with. We could speculate that the imagination has a built in deterioration and mutation mechanism for anything which has become fixed. The imagination requires regular refreshing to function properly. 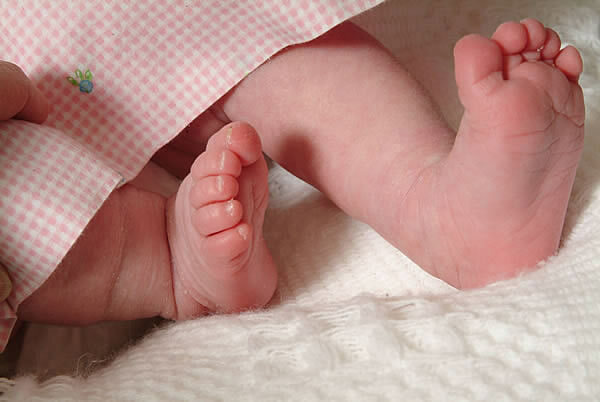 Among the latest re-naming I’m excited about is the expression “Baby Feet.” This expression refers to both the method and the fruition of practice. It is a method because I say things like, “Make sure you have baby feet when you are punching each other.” It is a form of fruition because it really isn't something you do, it is the result of completely emptying the legs of all impulses to “stay balanced” or “generate structural power.” Of course if you do that it doesn’t feel like much because you probably aren’t moving much. Only when the dantian (abdominal region of the mind) is relaxed enough to expand all the way to the ground and there is a free hydraulic flow between the two legs and that flow is controlled by movement of the dantian, not the legs, only then can you get the sensation of “baby feet.” Once you have that sensation it can function temporarily as a signal to let you know all the other stuff is active and operative. I use to describe this sensation as “putting your foot down like pouring pancake batter on a griddle.” But that got stale when I quit eating wheat! Also the sensation started to become bigger, faster and lighter; Now it’s more like dripping food coloring in water. Anyway, it is more obviously a Daoist teaching with this new improved naming because walking on “baby feet” is something we all already know. It has simply been obscured by artifice, coordination, and intelligence. Yet it is apparently an experience available to everyone all the time. The Dao of Wuwei is not an achievement or a skill, it is simply our true nature revealed.